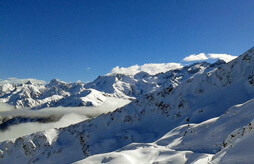 Les Arcs, largest ski area in the French Alps, offers varied runs. 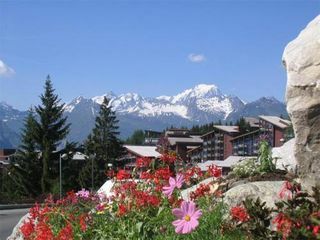 Kingdom of children and teenagers, Les Arcs enjoys sunshine and regular snowing up. 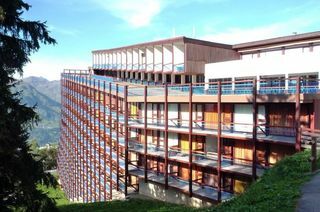 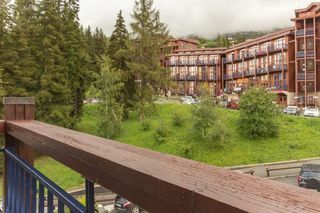 Pedestrian resort, paradise of the great slopes, Arc 1800 is the largest village and the most animated with a connection to all Arc resorts (Arcs 1600, Arcs 2000 and Arc-Villaroger). 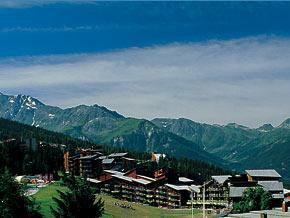 Arc 1800 is made up of 2 districts: the village of Charvet, which joins together all the pleasures of after skiing. 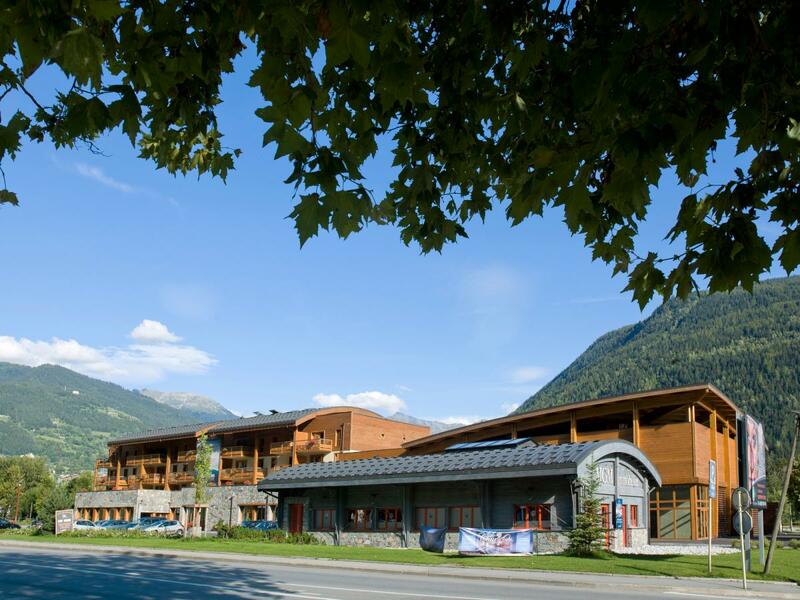 The village of Villards gathers sporting animation as well as skiers and ski schools. 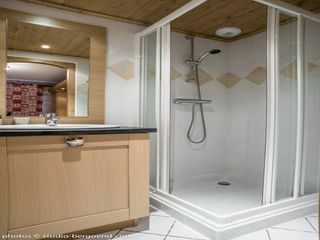 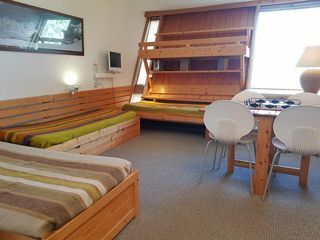 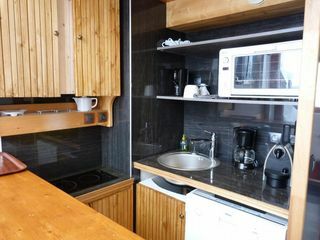 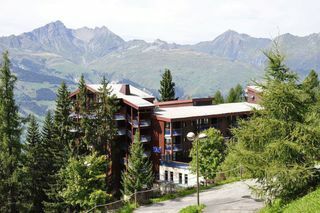 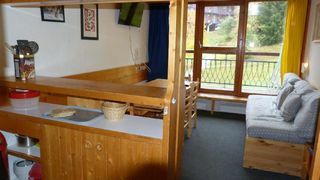 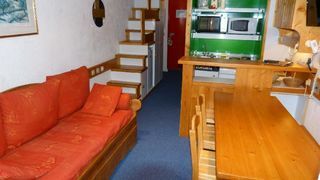 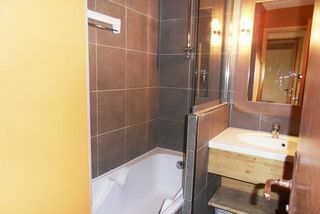 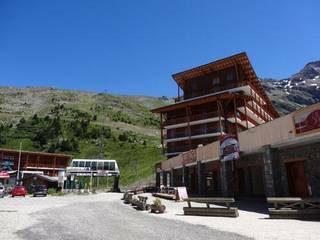 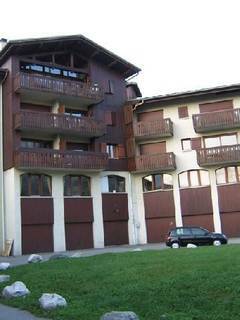 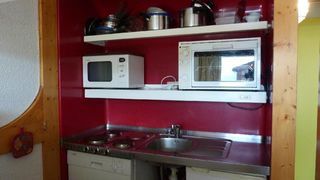 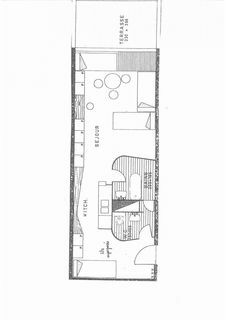 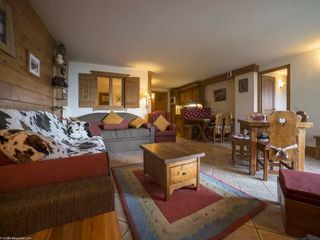 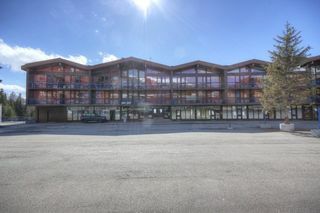 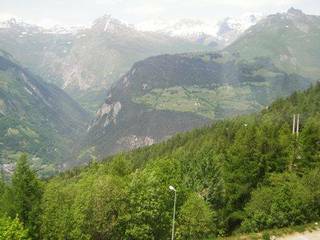 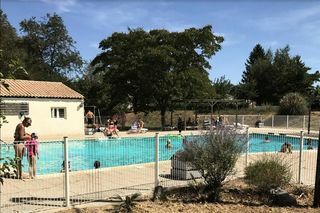 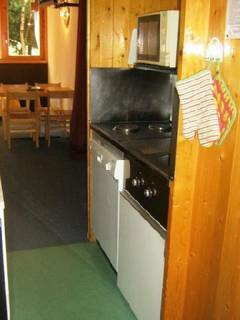 If your staying in Résidence Bequi Rouge Arc 1800 on your holiday, find the cheapest holiday rentals for Résidence Bequi Rouge Arc 1800 and for others in Les arcs by comparing the offers. 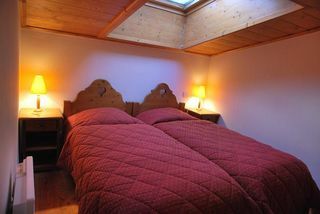 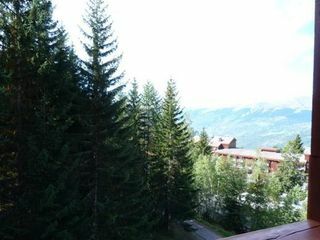 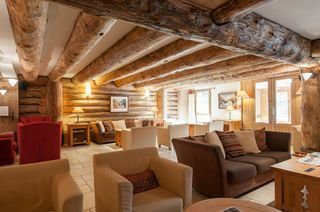 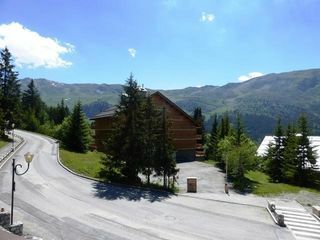 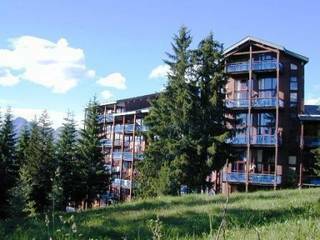 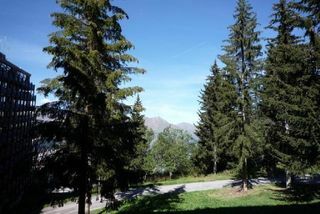 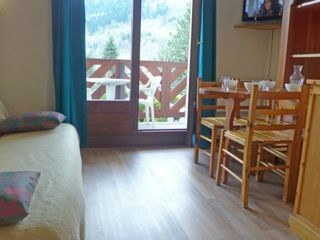 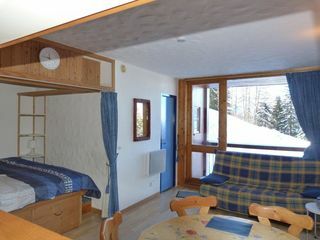 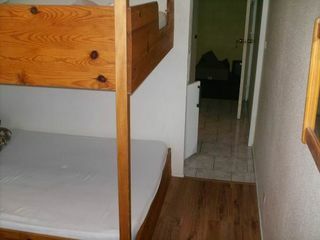 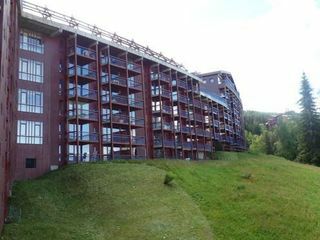 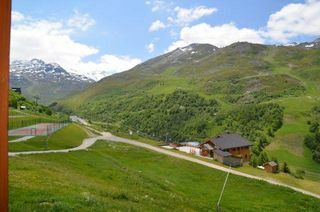 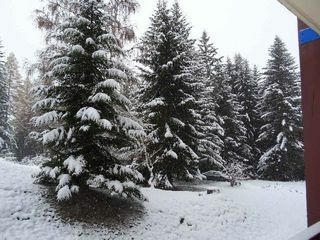 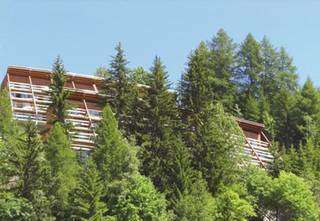 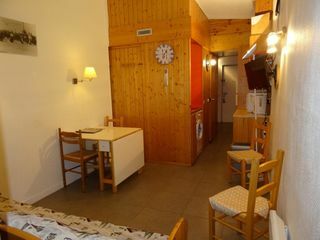 So, your staying in Résidence Bellecote in Les arcs for your holiday? 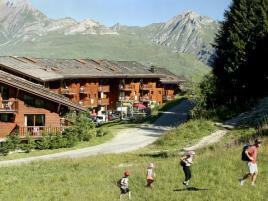 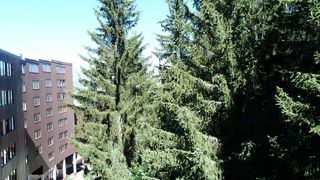 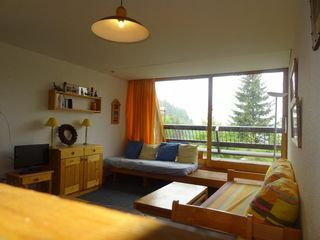 Find the cheapest deal in Résidence Bellecote by comparing different offers in Les arcs.